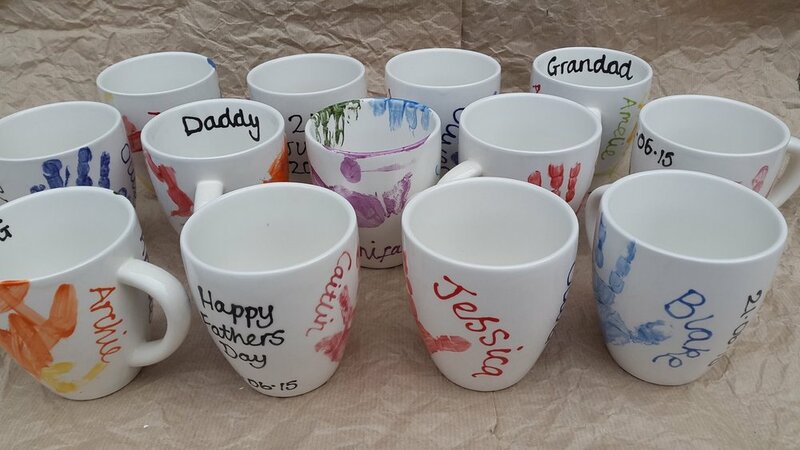 Come and create a personalised gift for Dad or Grandad or any one special on this Pottery Painting Family Fun Day! All Pottery will require firing and will be ready to collect from Friday June 8th ready for Fathers day on the Sunday 11th. Book your place / time slot and choose your activity on the day. Our arts space café will be serving all day hot and cold drinks, tasty lunch meals and of course delicious cakes and sweet treats.